Undergraduate students will be paying less for their health and dental insurance starting next fall, thanks to a new deal the Concordia Student Union is entering with its insurance provider, the Alliance pour la santé étudiante au Québec. ASEQ already provides insurance to multiple student unions across Canada and Quebec, and has been working with the CSU since 1996. Undergraduates currently pay $195 per semester on both their health and dental insurance. Starting September, they will be paying $180—a 7.7 per cent decrease. The new plan, which was approved during a council meeting yesterday, will not be changed, therefore students can continue using the insurance plan as they have throughout the last five years. The new contract is three years long, with two possible one-year extensions, according their Finance Coordinator, Thomas David-Bashore. The ability to opt-out of the insurance policy is also still available to students. 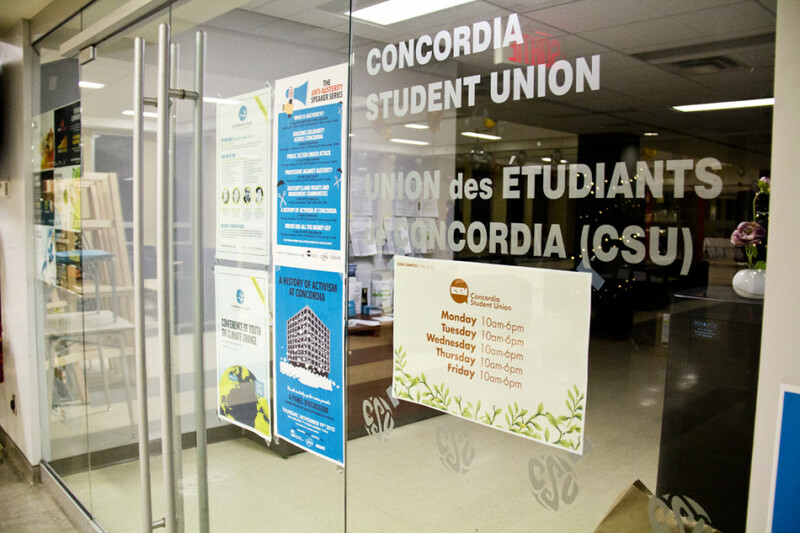 The new insurance plan does not affect international students, as their insurance plan, provided by Blue Cross, is controlled by Concordia’s administration. The CSU’s original request for proposals began on Feb. 1. After receiving six proposals, a committee began reviewing them on Feb. 28. The CSU then made their recommendation to council yesterday. “This was a very thorough process and this was a consensus of the committee to go with this proponent,” said outgoing CSU General Coordinator, Lucinda Marshall Kiparissis. She said that ASEQ offered the best proposal. They did not have issues with other student clients, added Marshall-Kiparissis. “The additional weight we put on good standing, not only with government agencies, but with student organizations was to ASEQ’s advantage,” David-Bashore said. The CSU began looking for a new insurance contract when as current one will be ending soon. A contract has yet to be signed, but David-Bashore expects everything to be finalized by the middle of June.